Whether it’s with your family, friends, lover, significant-other or you’re treatin’ yo self, we’ve listed our different date suggestions for these lusted-after February shows plus some February events we’re swooning over! These shows are On Our Radar, Toronto, and we think you should Fall in Love With Theatre all over again this February! Did the nudie promo pictures convince you yet? If you didn’t catch Genesis & Other Stories in their sold-out run in last summer’s Fringe Festival, lucky for you they have brought it back for a February re-mount in the Red Sandcastle Theatre after a revised run in the Hamilton Fringe. If you did catch it, you know you’ll want to see it again! Laugh-out-loud funny, thought-provoking and feel-good family fun… well… It’ll get you talking! This is our On the Laugh-track to Love date recommendation. Killer cast, intriguing promotional poster, “puppetry & Vaudeville charm” set in the Klondike? After being big fans of After Miss Julie, we’re excited to see what Red One Theatre brings us next and Shrew seems to be just the ticket. This is our Rowdy Buddies at the Shakespeare Show date recommendation. “The beautiful and gentle Bianca has no shortage of admirers, but her mother insists that she will not marry until her older sister, Katharina, is betrothed. The only problem is that Katharina is the wildest, loudest, maddest shrew in the Klondike. It’s a low-down showdown with honky-tonk, puppetry, slapstick, and Vaudeville charm, and one of these gunslingers will either go broke or strike gold. Call your Grandma, call your mother… Hell, call EVERYONE and take them to the theatre this month. Rob Kempson has written a charming, funny and moving musical about unconditional love that will have you beaming one minute and reaching for a box of tissues the next. This is our Reconnecting With Family date recommendation. “Inspired by the traditional song cycle form, The Way Back to Thursday is a musical about unconditional love that crosses generations, genders and lifetimes. Sharp, odd, hilarious and the tightest staging, design and performances that we’ve seen in one show in a while – The Ugly One is a must-see before it closes mid-February. We can’t and we won’t stop chatting about it. 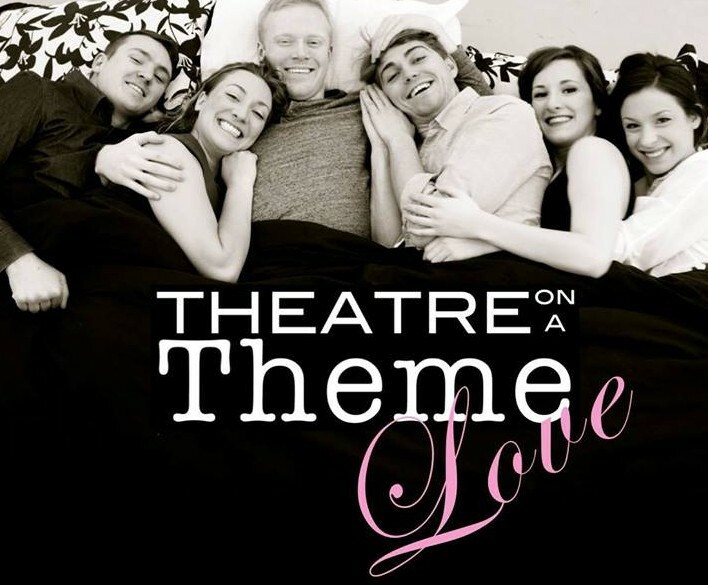 Theatre Isn’t Dead said it perfectly: “Non-theatre folks will dig it too. I can almost promise that.” –Blog Theatre Isn’t Dead. We deem this our Theatrical Rejuvenation date aka. Win-over-that-friend-who-is-too-cool-for-theatre-with-the-cool-theatre-show date recommendation. U.N.I.T. Productions is excited to announce the remount of Of Mice and Morro and Jasp! Morro and Jasp feel the pinch of the recent economic downturn and decide to try to make ends meet by staging John Steinbeck’s classic tale Of Mice and Men. Can the clown sisters stick to the story? Will they both make it out alive? This winter, find out for yourself! This is our Friends Until The End date recommendation. With 1920’s flair, song, dance and love amongst wartime, this is our Indulging in Delights date recommendation. the dreamer examines his pillow is a surreal, intimate look at the beautiful and dark forces of love. The play explores the aftermath of love, whether it’s after an explosive affair between two lovers, or the dwindling, harsh lack of love from a widowed father to his daughter. Poetic, lyrical and rough – the dreamer examines his pillow is one of contemporary theatre’s finest looks at intimacy and need. It sounds to us like the perfect antithesis to Hallmark’s version of Valentine’s Day! This is our Dark Surrealist Valentine’s Day date recommendation. LABOUR looks at the Sisyphean life of factory day-workers, who see no choices but to go to work every day, and have resigned themselves to a life of the same. For these four characters, commodification has completely changed the way they think about life, love, and happiness. This is our Socially Conscious date recommendation. Tickets available for purchase at artsboxoffice.ca or at the door. Buddies in Bad Times Theatre presents their 35th annual festival of new works in contemporary theatre, performance art, dance, and music. For two weeks artists transform the Buddies neighbourhood into a hotbed of experimentation, sharing new works in contemporary theatre, performance art, dance, and music with adventure-loving audiences. New to the festival this year is a new series of Open Space Projects will animate unexpected spaces around the Buddies neighbourhood and make new artistic connections between five historic queer institutions here in Toronto. SYNOPSIS – A boy’s campy quest for furry love, Spencer will explore his unapologetic desire for ‘bearish’ men, critique the problematic spectrum of identities within the Bear community (Bear, Cub, Otter, Panda, Muscle-Bear, etc.) and hopefully deconstruct notions of hegemonic masculinity. Above all, it’s a love letter. A one-night only staged reading of the classic sci-fi epic told in the Bard’s style. “This sublime retelling of George Lucas’s epic Star Wars in the style of the immortal Bard of Avon. The Saga of a wise (Jedi) knight and an evil (Sith) lord, of a beautiful princess held captive and a young hero coming of age, Star Wars abounds with all the valor and villainy of Shakespeare’s greatest plays.” This is the play you are looking for. Lightsaber fights included! Themed drinks/food/entertainment too – say whaaat! Tickets: $10 in advance online www.secureaseat.com or $15 at the door. 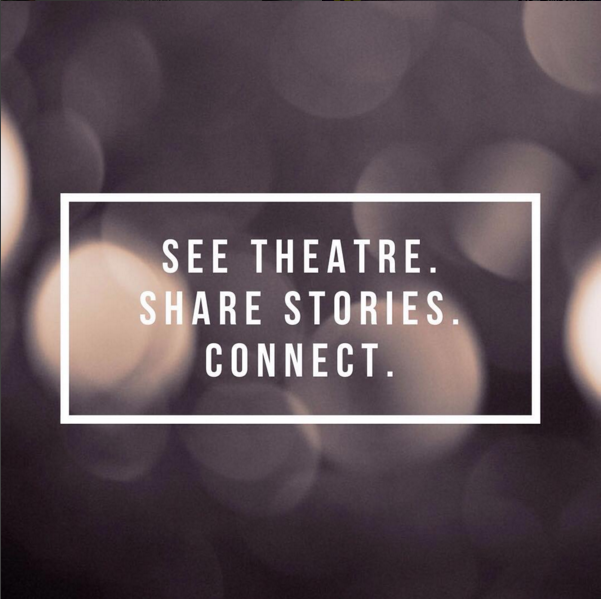 “Bi-weekly, The Howland Company hosts an open event called The Reading Group, where artists are encouraged to gather, meet, reconnect and work with fellow members of the Toronto theatre community and ultimately read a play together. Check out the history of The Reading Group, including all plays past and future, at: http://howlandcompanytheatre.com/the-reading-group/.